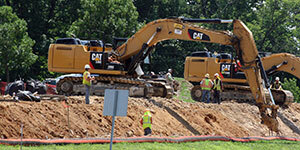 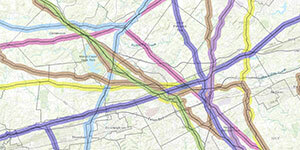 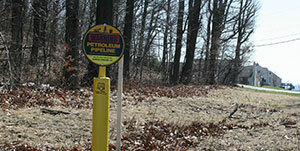 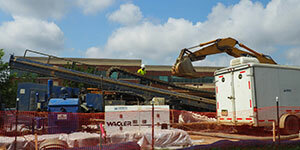 Nearly 600 linear miles of pipeline corridors cross Chester County's landscape. 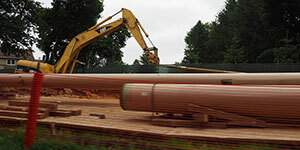 Many of these pipelines have been in place for decades, but more recently the construction of new lines and upgrades to existing lines have increased. 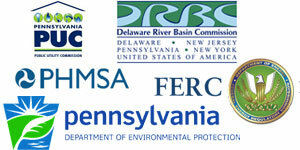 Now, more than ever, Chester County residents need a resource for timely information on the latest developments in all pipeline activity impacting our region. 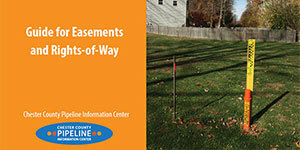 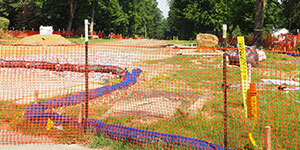 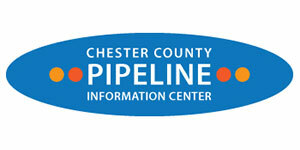 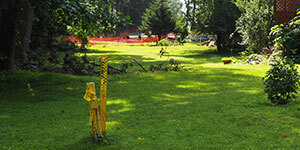 We created this Pipeline Information Center (PIC) in 2013 to provide a central location for all aspects of pipeline issues including pipeline safety, the pipeline review process, and the latest information on pipeline project activity within Chester County and the surrounding region. 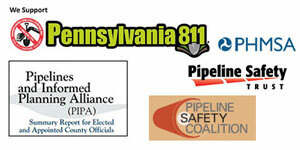 Details of all recent actions taken by us regarding safety threats to our citizens are included here.